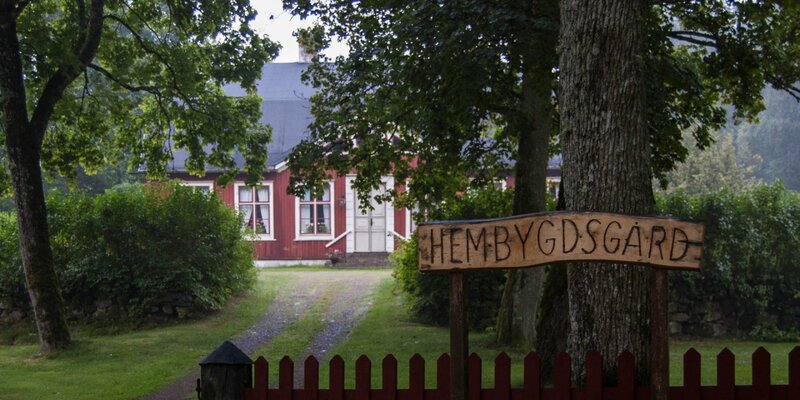 The local museum Tingsås Hembygdsgård is situated in a very well-preserved former main house of a farm on the edge of the center of Tingsryd. 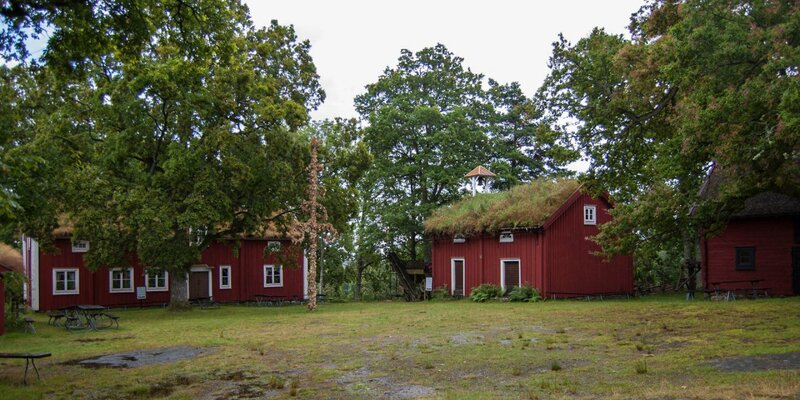 The building that houses the local museum Tingsås was erected in the 1860s as a dwelling-house (Mangård) of a farm in the former parish Tingsås, the predecessor of today's municipality Tingsryd. 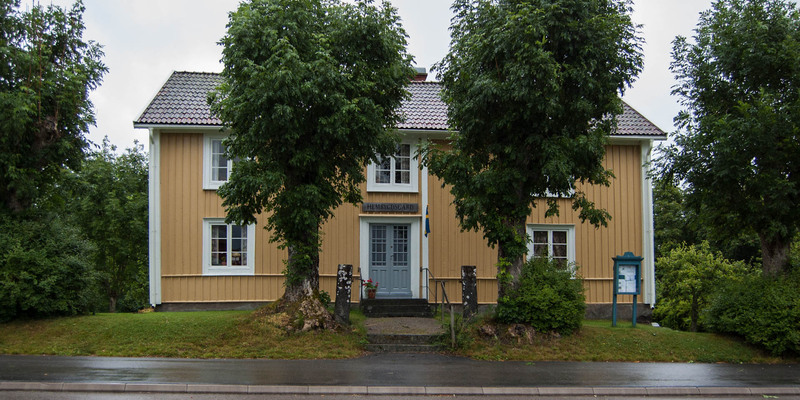 Today, the large two-storey wooden house with two gnarled trees in front of the entrance, yellow painted façade and white window frames and corners is located on a quiet street in a residential area. 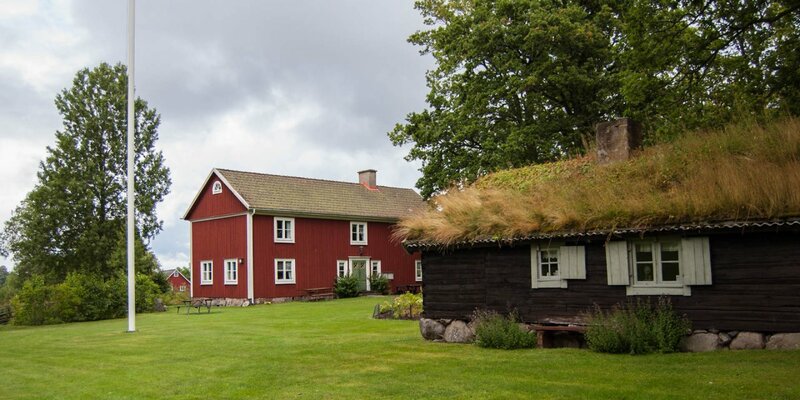 Inside the house, the heritage association Tingsås preserves a several exhibits as witnesses to the local history. This includes an extensive collection of photographs of people, buildings, landscapes, and events from the past of Tingsryd. There is also a large collection of 19th and 20th century clothing, which shows an interesting cross-section through the evolution of fashion during the last 150 years. You can visit the house from the outside at any time – a look inside the house is only possible during a few days in July and on occasional events.